What did we just see on Channel 9? 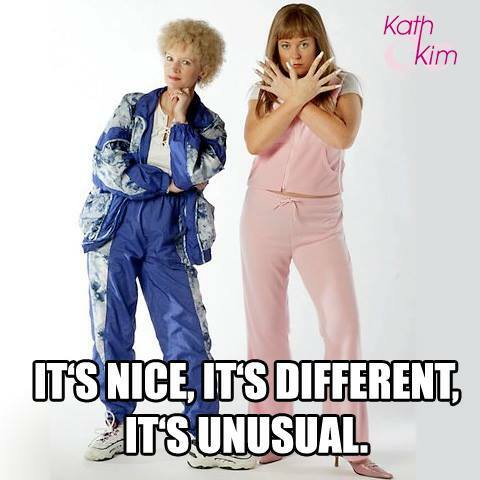 A new 'Kath & Kim' season? Well, if this new preview on unseen footage is anything to go by... it looks like it!